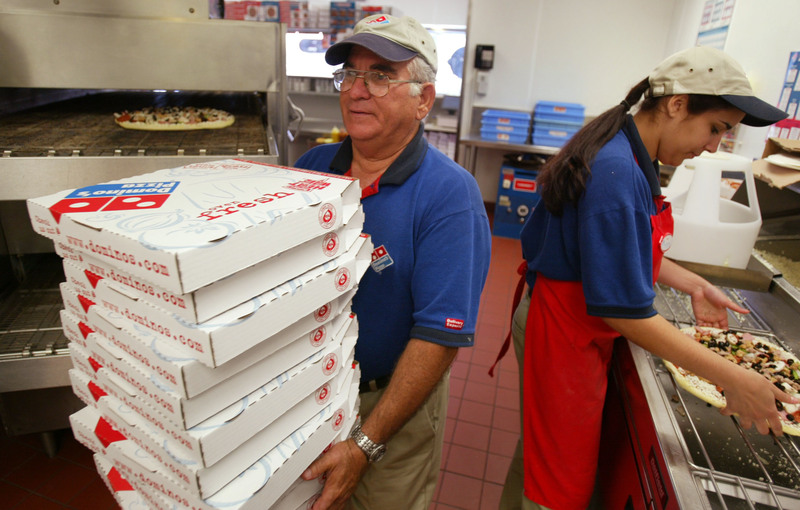 Domino’s Pizza has achieved consistent growth, becoming an investors’ darling, thanks to its digital revolution. The pizza chain has outperformed many tech giants like Google, Apple, Amazon, and Facebook, rising 630 percent in the last five years and 1,200 percent in the last decade. While there are many factors that contributed to the success story, the biggest driver was the investment in technology and innovation, according to Patrick Doyle, president and CEO of Domino’s. Doyle became CEO in 2010, after some troubled years when the company’s profits dropped and the stock price crashed. “Domino’s tastes like cardboard,” many customers complained. And in a 2009 taste survey, the company ranked the lowest among restaurant chains in the United States. “There comes a time when you know you’ve got to make a change,” said Doyle in a YouTube video ad campaign. The company decided to start over with a new pizza recipe, changing all of the ingredients, including the crust, the sauce, and the cheese. Pizza-making was not the only thing management had to transform. In 2010, the company began investing heavily in cutting-edge technology to boost its digital sales, which had started in 2008. Today, 60 percent of the company’s revenue comes from digital sales compared to 25 percent in 2010, according to a report by consulting firm Capgemini. That’s much higher than the industry average of 20 percent, says the report. Domino’s launched its AnyWare platform in 2015. The platform allows customers to order pizza through various channels including Twitter, Facebook Messenger, Google Home, a smart TV, or a smartwatch. The company has also made it easy to order pizza with a single-touch feature. Thanks to these innovations, Domino’s app ranked second in 2016 among all restaurant apps in the United States. “We are as much a tech company as we are a pizza company,” said Doyle during an industry conference last year. Half of the staff at the company’s headquarters work in software and analytics, according to an article published in November in the Harvard Business Review. In addition to its investment in ordering, the company has been testing new technologies for deliveries. It is one of the first companies to test delivery of food by drone, completing its first trial last year in New Zealand. As other U.S. restaurants are struggling to attract customers, Domino’s reported 24 consecutive quarters of domestic sales growth. In the most recently reported quarter, same-store sales were up by 10 percent, compared to last year. And the earnings were up 37 percent. Today, Domino’s is the second-largest pizza chain in the world, operating in more than 80 countries with 12,000 stores. People tend to overlook companies like Domino’s when talking about digital transformation, says the Capgemini report. They are too obsessed with Uber, Airbnb, or the latest unicorns. However, Domino’s has a compelling story, too. 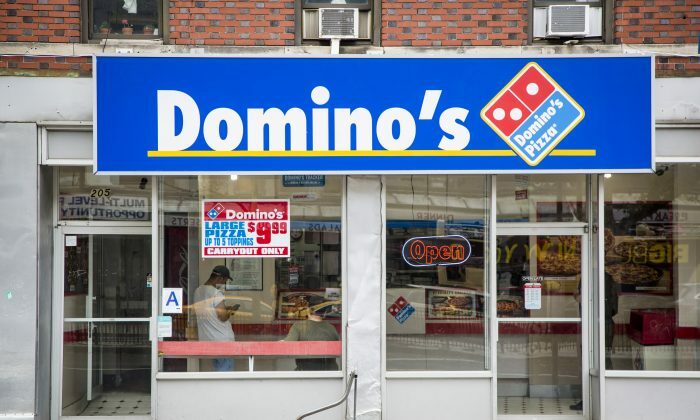 “The success of Domino’s shows that it is not only the digital natives who can disrupt their sector and create extraordinary value,” stated the report.